With a growing push for sustainability in all aspects of our lives, people are increasingly looking towards their own homes. Our homes are the sites where significant wastage occurs and there are numerous areas that we can all improve in. How fitting it is, then, that the smart home trend continues to grow. Homes and gadgets that connect technology and sustainability are increasing in popularity. So, why not join the trend and get your house fitted out with the latest technologies to make it more environmentally friendly? With the smart home trend, more and more everyday items are getting smarter every year. Some of these are geared towards reducing food waste. 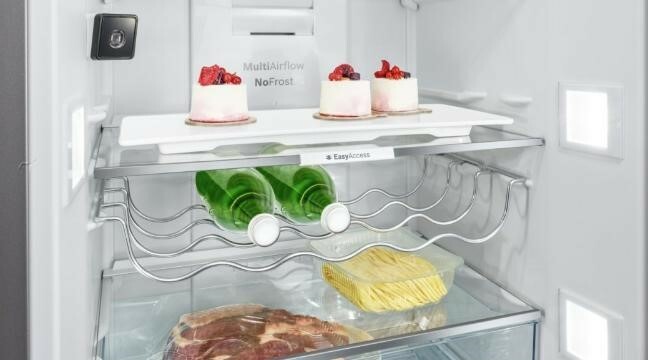 Smart fridges, such as the Samsung Family Hub and the Bosch Refrigerator with Home Connect, are loaded with features to preserve food for a longer period of time and help you cut down on the items you toss in the bin. Connectivity to your phone and other devices allows you to control the temperature remotely, keeping food fresher. 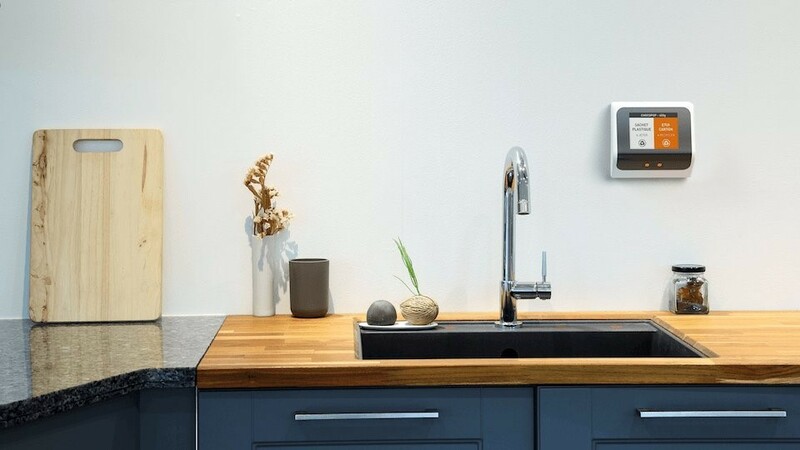 The Bosch model has a Holiday Mode to increase temperature during periods of limited use—it even connects to a Nest thermostat, which notifies the fridge when you’re away from home for a prolonged period of time. Want more convenience when looking in your fridge? 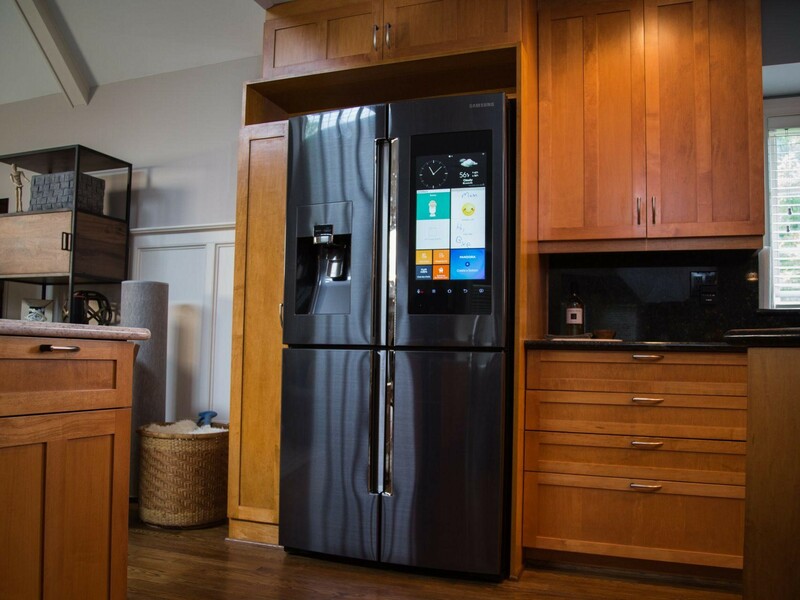 With smart fridges, you’ll be able to order groceries and create shopping lists right on the touch screen. A camera inside the fridge allows you to keep stock of what you have and identify when certain items will go bad, helping you reduce food waste and prevent you from overbuying. For those not willing to shell out for a new fridge, the FridgeCam lets you peek inside your fridge from your phone. It tracks expiration dates and reminds you when to replenish certain items. With just this little camera, you’ll save energy and shop smarter! One of the biggest sources of wasted energy in your home is the improper setting on your thermostat. With smart thermostats, such as the Nest Thermostat and the British Gas Hive, you’ll drastically improve your energy use. 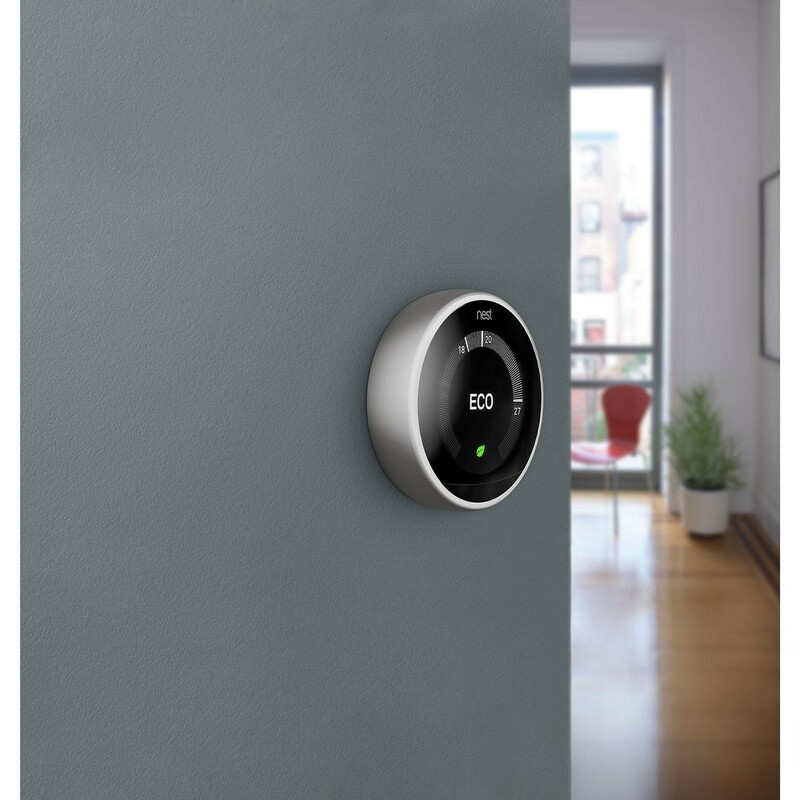 These thermostats learn your heating preferences and schedule. They automatically turn up the heat when you are home to your individual comfort settings and lower the temperature while you are away. Most smart thermostats are easy-to-use and have a sleek design that is always present in the smart home trend. Connectivity to your mobile phone provides ultimate convenience in setting the heating to what you want. With smart designs and functionality, you’ll maximise your energy efficiency while keeping your home stylish. When you think of going solar, the first thing that comes to mind is probably solar panels. Unfortunately, these tend to require plenty of investment. Luckily, there are other ways to use the sun’s energy to your advantage. Take the GoSun Grill for example. 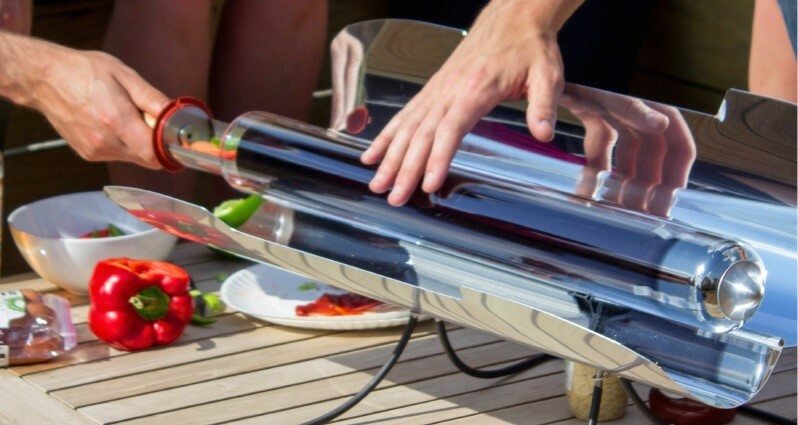 Its vacuum tube absorbs light and can bake, boil, or fry a meal, without the use of fuel. You get an energy efficient meal with no need to worry about gas tanks or cleaning the grill. Solar energy can be used to power anything from your phone to lighting fixtures. Yolk’s Solar Paper is the world’s thinnest and lightest solar charger lets you charge any device anywhere. 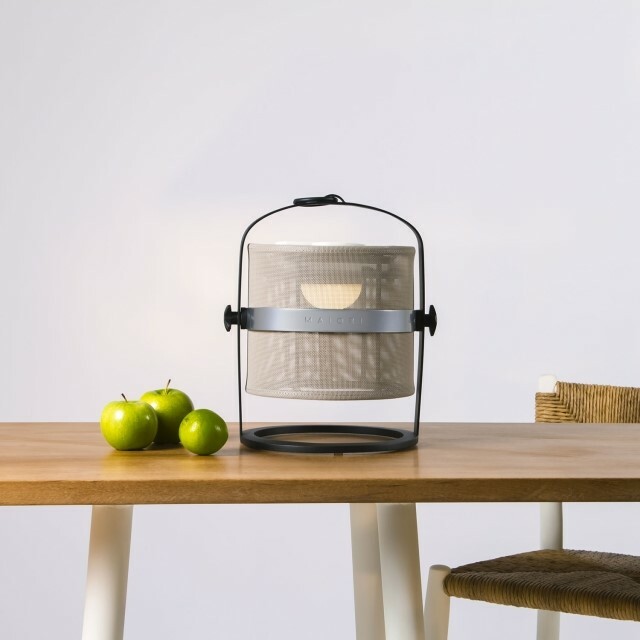 The Lampe series from Maiori are a stylish way to illuminate your indoor or outdoor space while using the sun’s energy. These durable lamps provide up to 300 lumens of light and a charge lasts up to 7 hours. A more nature-inspired charging solution is the Solar Suntree, with its bamboo tree capable of charging any small electronic device. Cutting down on waste need not be difficult or boring. Instead, with smart home technologies, it can be easier, fun, and rewarding. Reducing your water usage is just one area you can introduce the smart home trend. 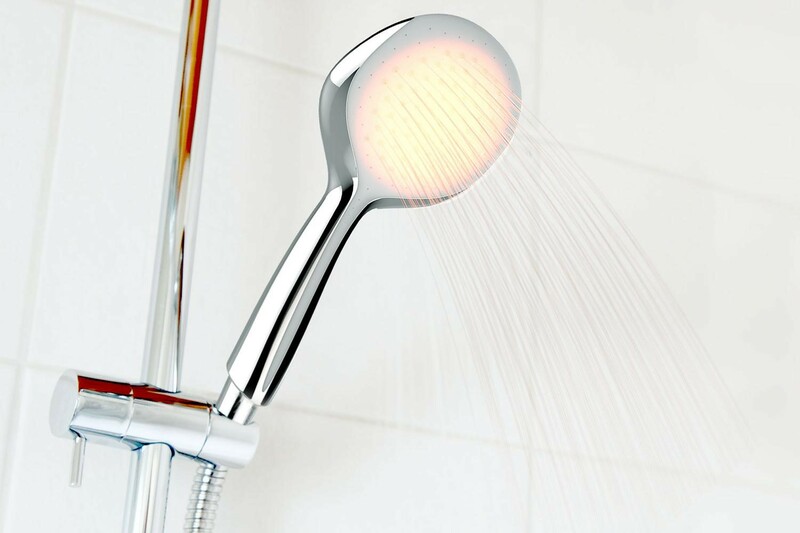 Hydrao’s shower head lights up the water spray with different colours to inform you of your water usage. It uses the water flow to power itself and easily replaces your existing showerhead, requiring no additional installation. As with all smart home technologies, you can pair it with their dedicated app to track your water usage and customise your showerhead settings. For recycling, Eugène by Uzer is a smart home barcode scannefor r that helps you sort items correctly. Each time you recycle, you earn points towards discounts for your favourite products. It even keeps track of what you have and order what’s on your shopping list. With these new technological additions to your home, you’ll enjoy a more comfortable life knowing that you have minimised your environmental impact. Incorporating a few gadgets and apps to everyday activities will improve any home’s sustainability. While a new house is perfect to start your smart home transformation, your current place can also benefit greatly from increased connectivity and smart solutions.